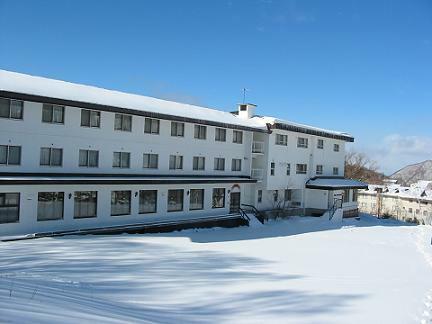 Shiga Kanko Hotel is a western-style hotel nestled in the Shiga Kogen area, one of the largest ski resorts in Japan. 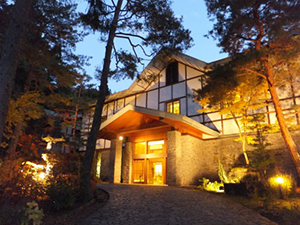 The hotel offers 39 guest rooms including 11 Japanese-style rooms with tatami mats, providing guests with breathtaking views of the surrounding nature. 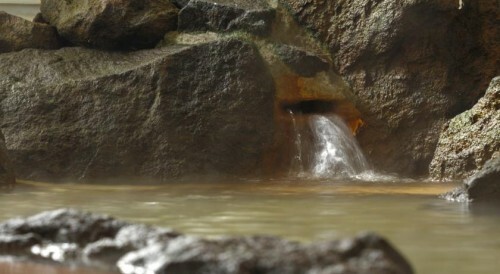 There is an indoor Japanese “stone garden” hot spring. 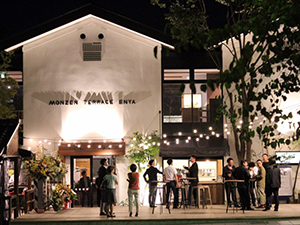 It has a traditional flavor, a relaxing place for guests to enjoy after a hike in the mountains or skiing in the huge ski area. 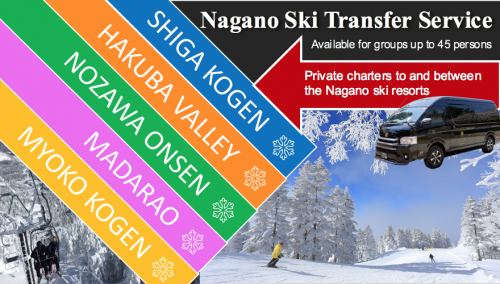 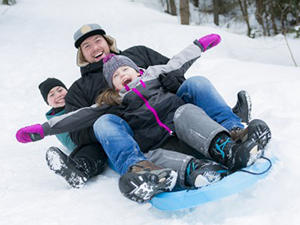 Shiga Kogen Ski Resort can be easily accessed from the Hotel even by skiing. 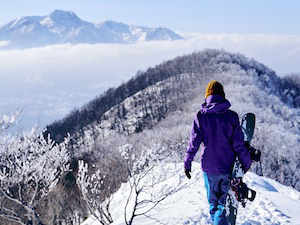 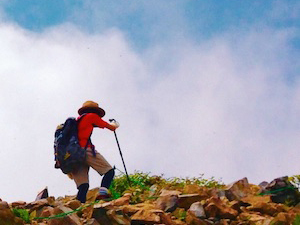 Surrounded by beautiful mountains, Shiga Kanko Hotel is the perfect place for relaxing, enjoy hiking, trekking and skiing. 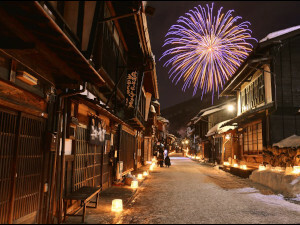 We have free Wi-Fi. 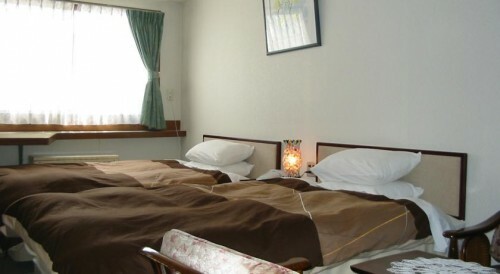 The hotel provides a combination of western and Japanese cuisine.